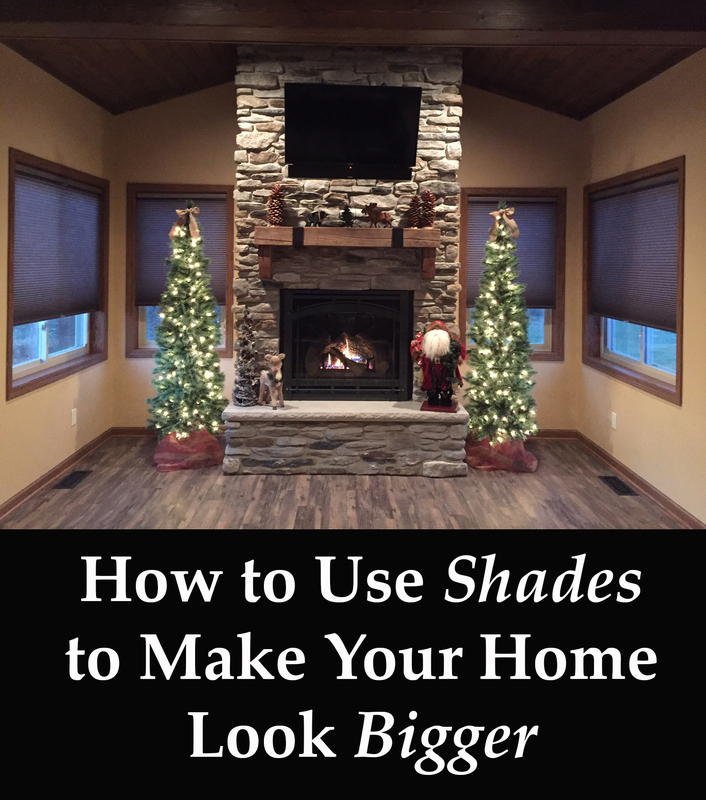 If you’re thinking about updating your windows with Roman shades or simply want to know a bit more about them, this list will help inform you all about this classic option. Their original purpose was to shade pampered spectators in public amphitheaters or stadiums, the most famous being the Colosseum in Rome. Well-to-do audience members did not want to endure the hot Mediterranean sun and so they sat underneath large, elaborate cloth awnings that protected them from the sun’s rays. The system of ropes and pulleys that was used to remove and replace the awnings for events was essential for the development of today’s Roman shades. Like parting your hair a different way or house breaking a new puppy, some Roman shades need a little training when they are new and young. If your new shades are made of a thick fabric, you may have to train them to fold in the correct place. After a few times of being guided into the correct placement, the fabric of your shade will start to hold a “memory” of where it should fold. When picking the perfect Roman shade for your next home decorating project, you will be able to choose from flat, relaxed or butterfly. Flat shades are the standard, classically pleating shade we all know and love. 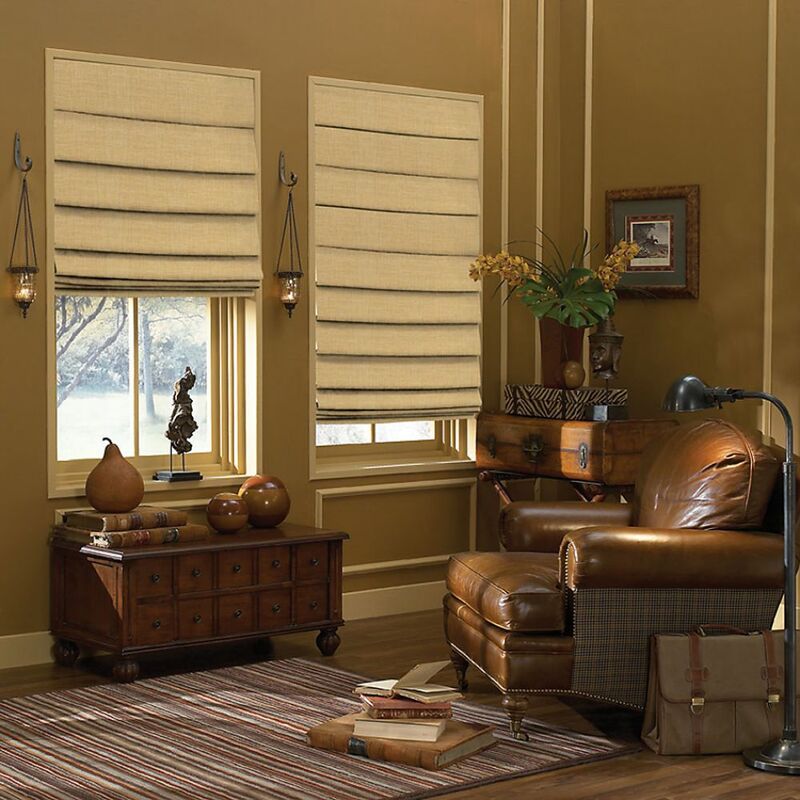 Relaxed roman shades bow at the bottom and provide a more feminine look. Butterfly roman shades have a dip in the middle and the fabric is pulled up on either side.